If you are planning on visiting Kyoto, we definitely recommend you enjoy a cup of authentic Japanese tea during your trip. 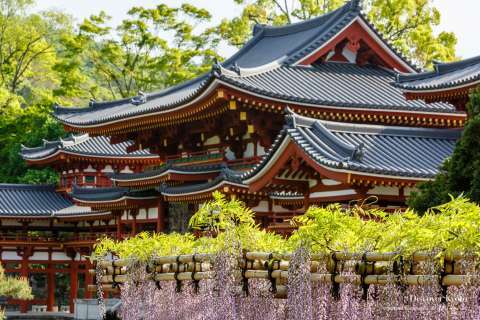 Kyoto was the first place where tea was introduced from China over 800 years ago, and the quality of tea is still regarded as being the highest in the country. From enjoying some Japanese tea in Kyoto’s beautiful scenery to indulging in some unique green tea flavored confections, we will introduce you to some of the many ways you can enjoy tea in Kyoto. If you are a green tea lover or simply want to try some of the best tea in Japan, you should take a visit down to Uji. 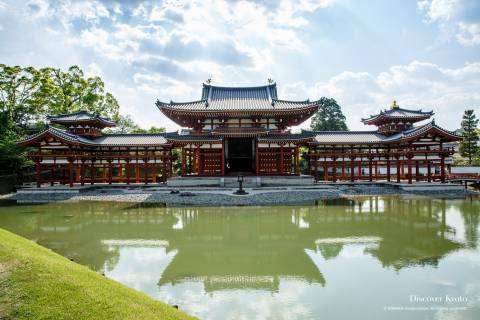 Famous for its high quality tea, Uji was one of the first places in Japan where green tea was cultivated. 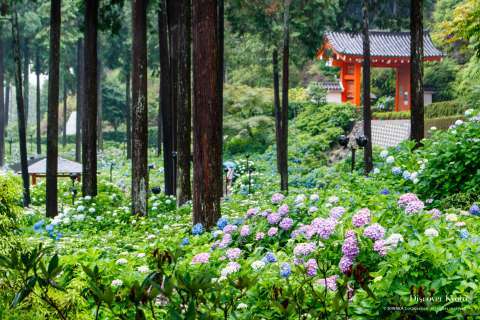 It is believed that Eisai, the monk famous for bringing Rinzai Zen Buddhism to Japan from China, also told priests in Uji to plant and cultivate tea in the area. According to Mr. Kagata from Rishoen Tea in Uji, one of Kyoto’s leading tea companies, Kyoto had a great influence on tea being popularized in Japan since it was the center for politics, religion, culture, art, and food. As tea was expensive in those times, it was also used as a tool to show wealth and power. 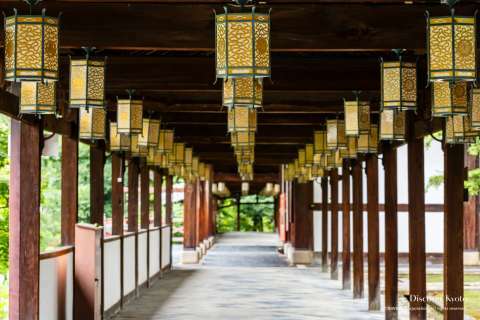 Just a few minutes from the Uji Keihan Station or Uji JR Station you will come across a street called Byōdō-in Omotesandō. 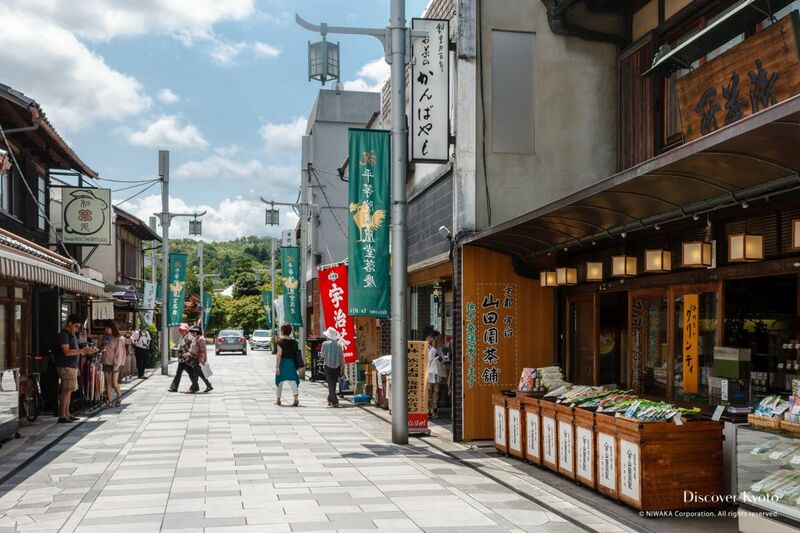 The street is lined with shops and cafes, and is one of the best places to buy green tea and green tea-flavored souvenirs. 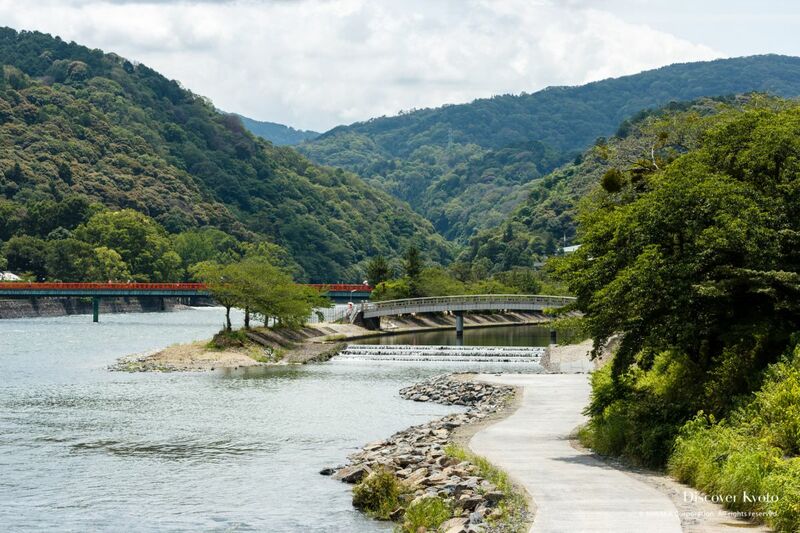 Hot or cold, you can drink delicious green tea by the Uji riverside. 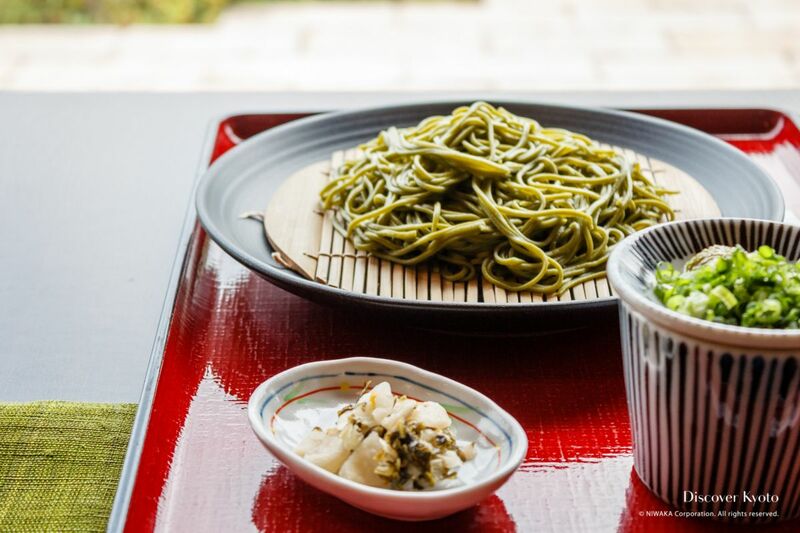 If you’re looking to take your green tea game to the next level, you can indulge in some green tea-flavored soba noodles from Nakamura Tokichi. The 300-meter Omodesandō street leads to the Byōdō-in temple, a beautiful temple with Pure Land-inspired architecture that was originally built in 998 and later served as a countryside villa for the powerful noble Fujiwara no Michinaga. There are also many other beautiful scenic places and cultural activities you can enjoy in Uji, so you might want to plan for a day trip. So you’ve probably heard people raving about how healthy green tea is. But how does green tea get such a good reputation? According to Mr. Kagata from Rishoen Tea, one of the biggest benefits of green tea is that it’s rich in catechin. Catechin is a natural antioxidant that can play a beneficial role in preventing or reducing the ill effects of a number of diseases, including diabetes. Although just consuming green tea won’t directly contribute to weight loss, studies have found that catechin may help promote the reduction of fat, which is always a bonus! Green tea also contains Vitamin C. It is said that the vitamin C content of tea depends on how the leaf is processed; gyokuro has the highest content of vitamin C of all the types of green tea. Our thanks go out to Rishoen Tea for their help when researching and writing this article. Rishoen Tea based in Uji has been in the tea business since 1947. 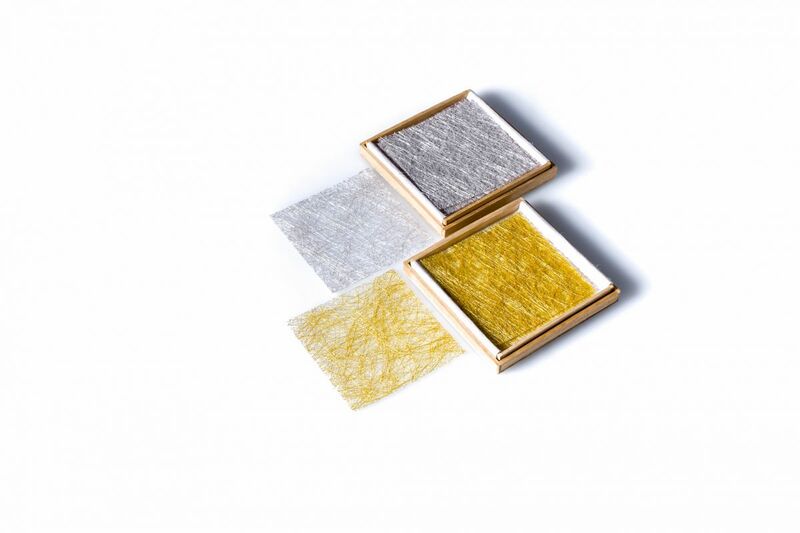 Rishoen Tea aims to share their blends and the profound culture of Japanese tea to the world, finding new, enjoyable, and entertaining ways to present green tea to future fans. Just like coffee, green tea comes in many different flavors and styles. Here are just a few different kinds of Japanese green tea you can enjoy. 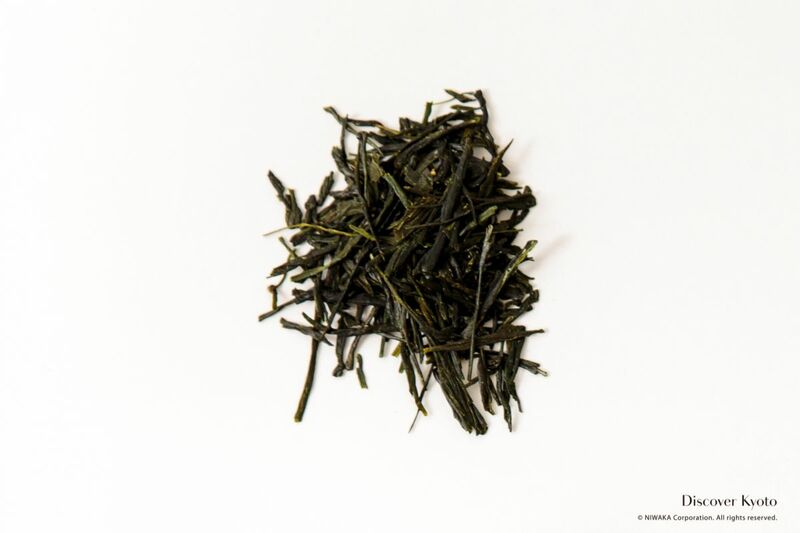 Sencha is said to be the most common and popular Japanese green tea. There are many types and qualities of sencha. 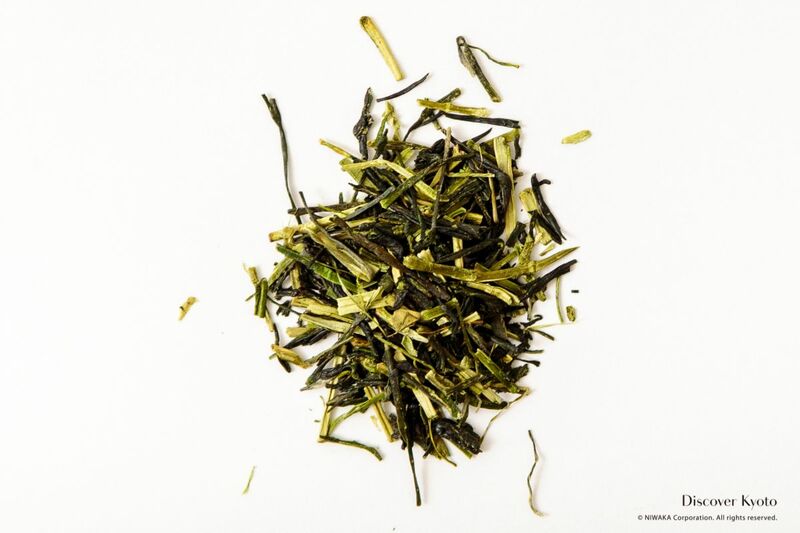 Compared to the shaded gyokuro, during the duration of its growth sencha remains in direct sunlight. This is sencha tea or kabusecha that is pan fired then mixed with toasted hulled rice. This gives the tea a roasted scent, which makes it pair well with food. Matcha is powdered green tea. Matcha has many health benefits and has a very high concentration of antioxidants. 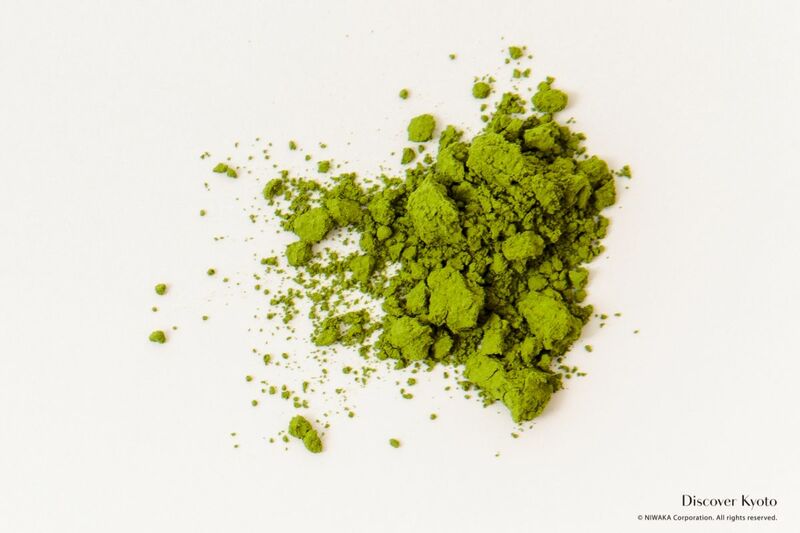 Matcha is used in Japanese tea ceremonies, and is the word which is known internationally for “green tea”. Gyokuro is hailed as being the very best of Japanese green teas. It has been cultivated under very special conditions to enhance its quality. The taste is smooth and it has a light fragrance. 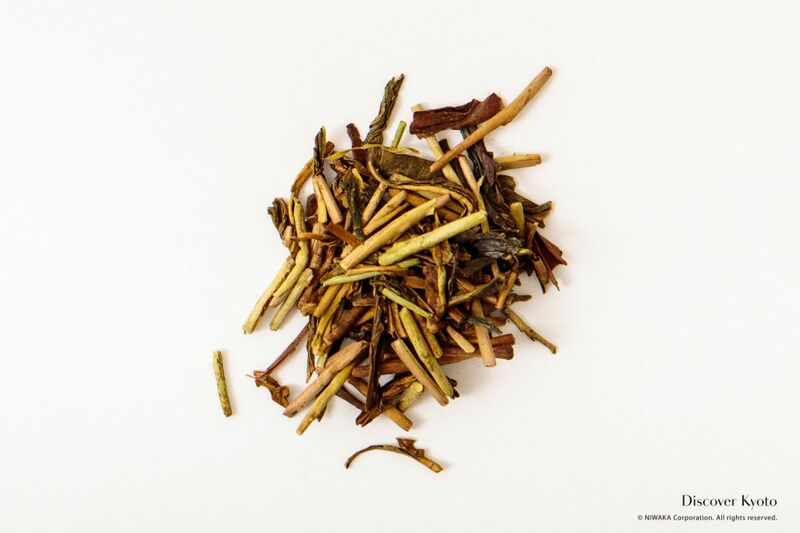 Hōjicha is brown because the green tea leaves have been roasted. Roasting completely changes the flavor and aroma of the tea. 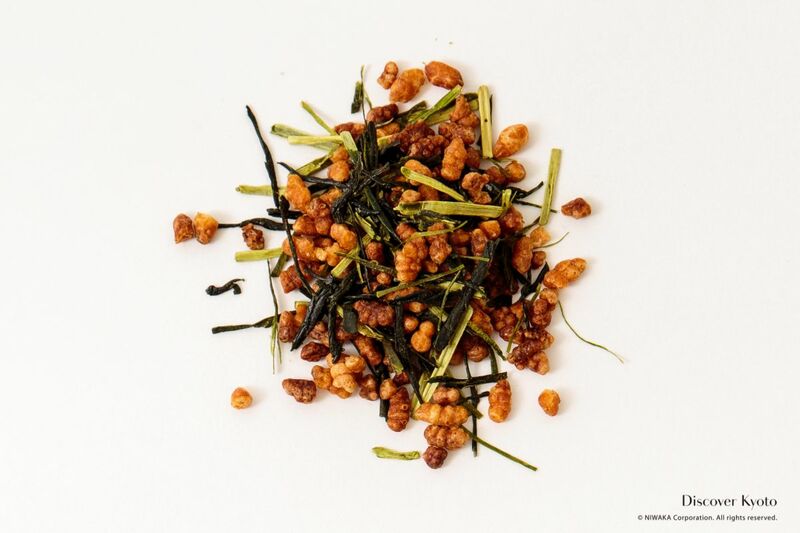 Hōjicha also has the least amount of caffeine, so even little children can drink it. 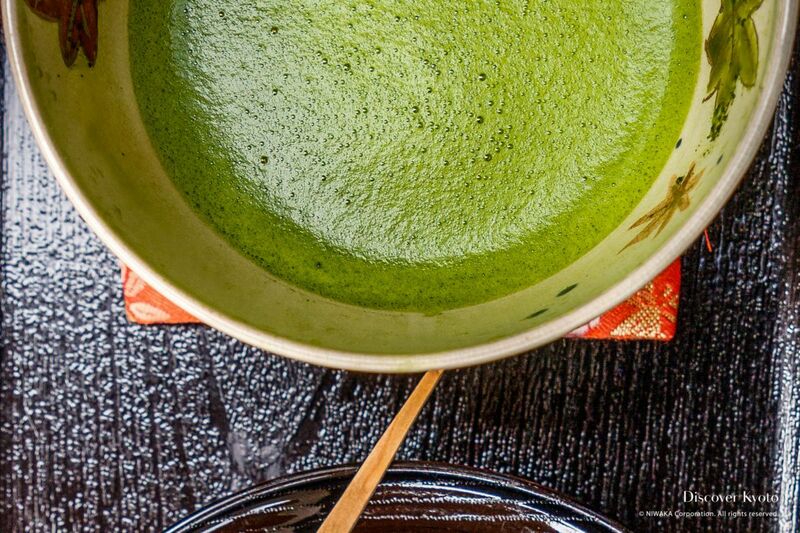 Since Kyoto is known for its green tea, you can find matcha flavored food and beverages on nearly every street corner. While you’re in the city, we definitely recommend you try one or two… or five matcha flavored goodies. Here are some popular and interesting matcha flavored treats you can find in Kyoto. 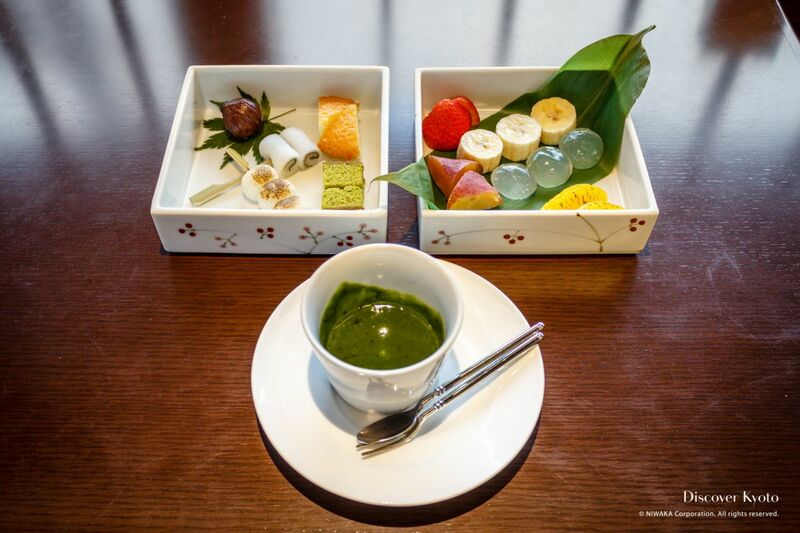 Dip some Japanese sweets and fruit into this sweet, delicious sauce made from matcha and white chocolate. 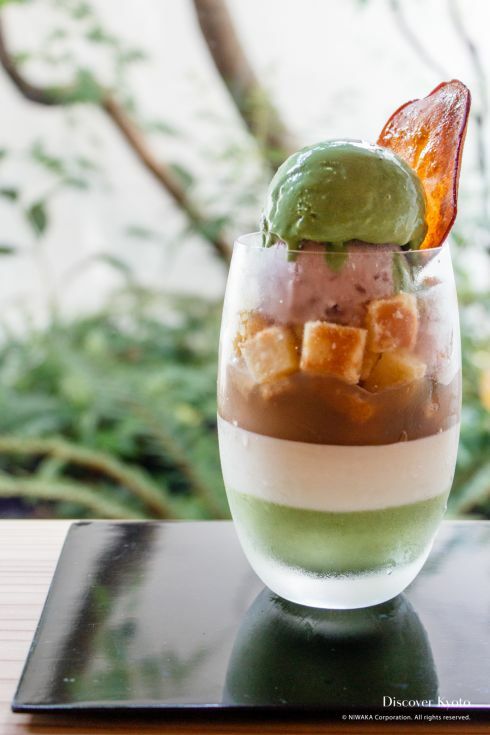 Almost too beautiful to eat, this matcha parfait includes cookies, brownies, Japanese warabimochi, and of course, matcha ice cream. Every spoonful is a delight. Creamy and delicious, this treat is just like matcha ice cream but without the calories. 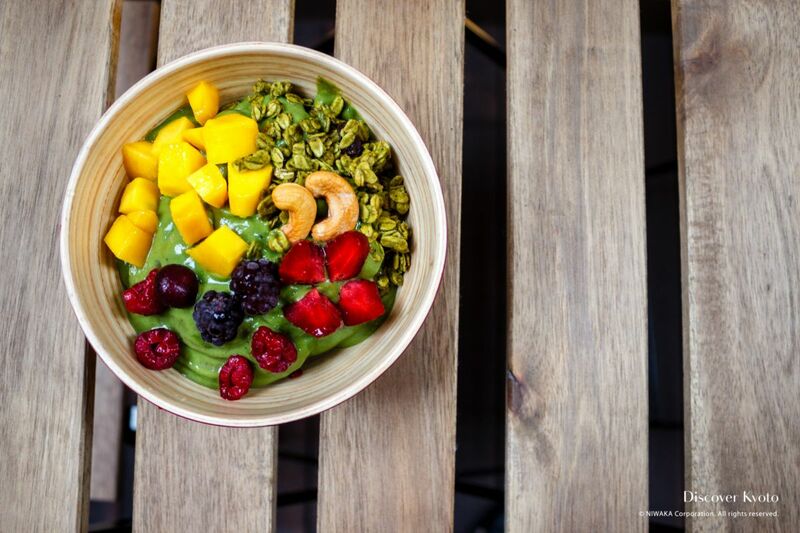 This matcha smoothie bowl is also dairy free and is topped with Matcha Granola. Did you enjoy drinking green tea in Kyoto? Why don’t you take some of that experience home with you to share with your family and friends? You can buy both tea and tea-related souvenirs in numerous shops in Kyoto! Elegant coasters made out of real gold and silver. 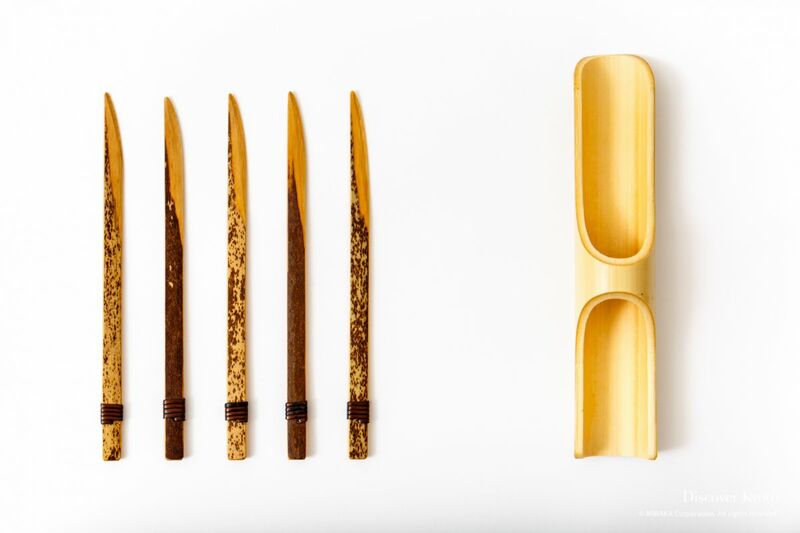 These bamboo knives are used to cut the traditional sweets served with tea. 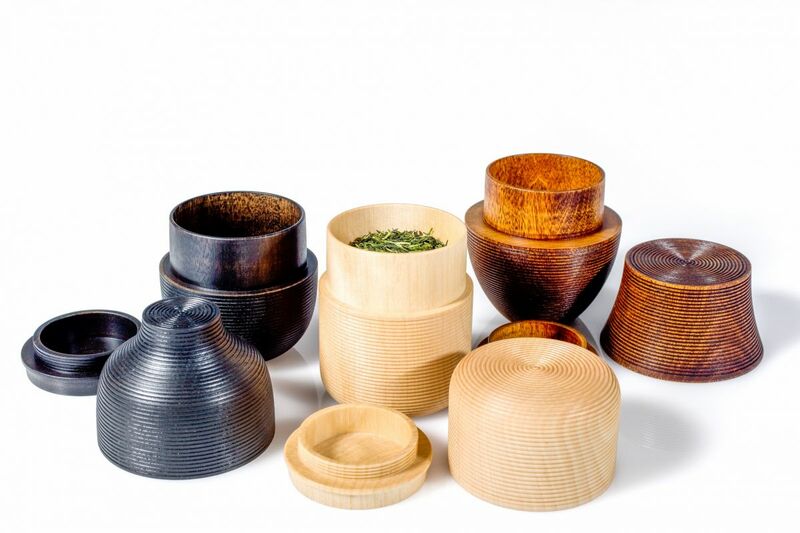 Each of these beautiful tea caddies is handmade by Japanese artisans.